This week EA announced that there would be major changes coming to their much anticipated action-adventure Star Wars game. Along with that news we learned that they would be closing Visceral Games, the studio who had been working on the game since 2013. I examine what their curt press release says about the future of the game, the publisher and the games industry as a whole. 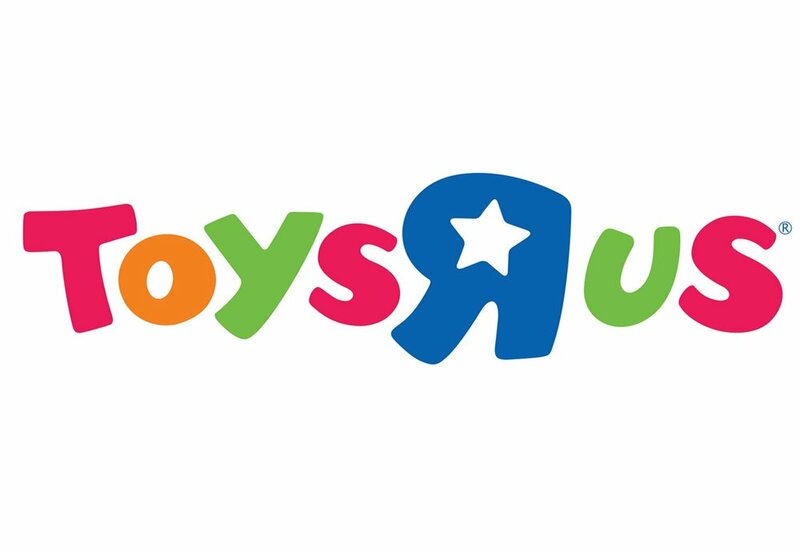 What Happened to Toys "R" Us? With the announcement that Toys "R" Us would be filing for bankruptcy I look back at what made the big-box toy store so special, where they might have gone wrong and what the toy market looks like now that they're gone.